We've built our firm on lifelong relationships rooted in service and trust. Diversified Planning Strategies' mission is to assist pre-retirees and retirees in making informed decisions to meet the tough challenges they may face throughout retirement. Michael is CEO at Diversified Planning Strategies. Michael entered the insurance and annuity industry in 1977 when he was looking for a new career. He answered an advertisement and then took the Series 6 exam. Today, he specializes in retirement advocacy and long-term care protection. Michael holds his life and health insurance licenses in New Jersey. His philosophy in business is to treat people the way he wants to be treated; an attitude that has undoubtedly contributed to Diversified Planning Strategies’ accreditation with the Better Business Bureau. 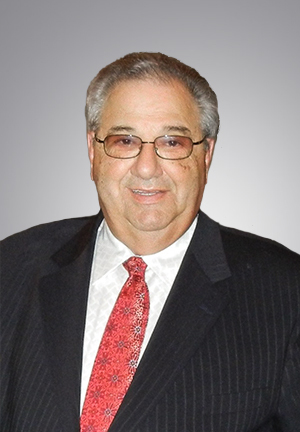 A resident of Caldwell, New Jersey, Michael enjoys golfing and owning thoroughbred race horses. He has four children and four grandchildren. 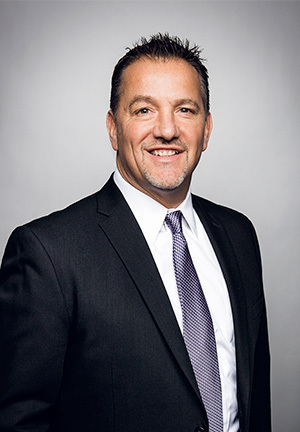 As president of Diversified Planning Strategies, John plays a key role in upholding the company’s mission to inform and empower clients so that they can make better decisions with their hard-earned money. John has over 30 years’ experience in the insurance and annuity industry. He took his first job at Guardian Life Insurance Agency the summer before he graduated from college. He quickly earned his life and securities licenses so he could practice immediately after completing his Bachelor of Science in business management from Trenton State College. John has passed the Series 65 exam and holds his life and health insurance licenses in New Jersey, Pennsylvania and Florida. An Investment Adviser Representative, he helps retirees design and implement retirement plans that are specific to their financial needs and goals. John has been featured on numerous TV networks, including Fox Business and CNBC. John and his wife of over 25 years, Debby, live in Whippany, New Jersey. They have two children, Alyssa and Luke. John coached both of his children in various sports throughout their childhood. In his spare time, John enjoys golfing and spending time at their beach house with family. Susan is the office manager at Diversified Planning Strategies. She entered the industry in 1995 when she decided to try something new and discovered that she enjoyed helping people with their retirement. One of Susan’s key responsibilities is making people feel comfortable and to let them know that someone truly cares about them. “I want our clients to feel that they can come to me and ask me about anything,” she said. Susan is a member of the PTA and is a registered coach. She is a graduate of both Gibbs College and Union Country College. Susan and her husband, Johann, have two children, Kristof and Sofia. She enjoys watching her children in their activities and volunteering for them, as well as reading, watching old movies, going to the lake and beach and skiing. Debby is the Client Information coordinator at Diversified Planning strategies. She married her husband, John, in 1988 and has been helping in the office ever since! Debby enjoys spending time with her two children, Alyssa and Luke, and watching them play sports and compete in their academic endeavors.